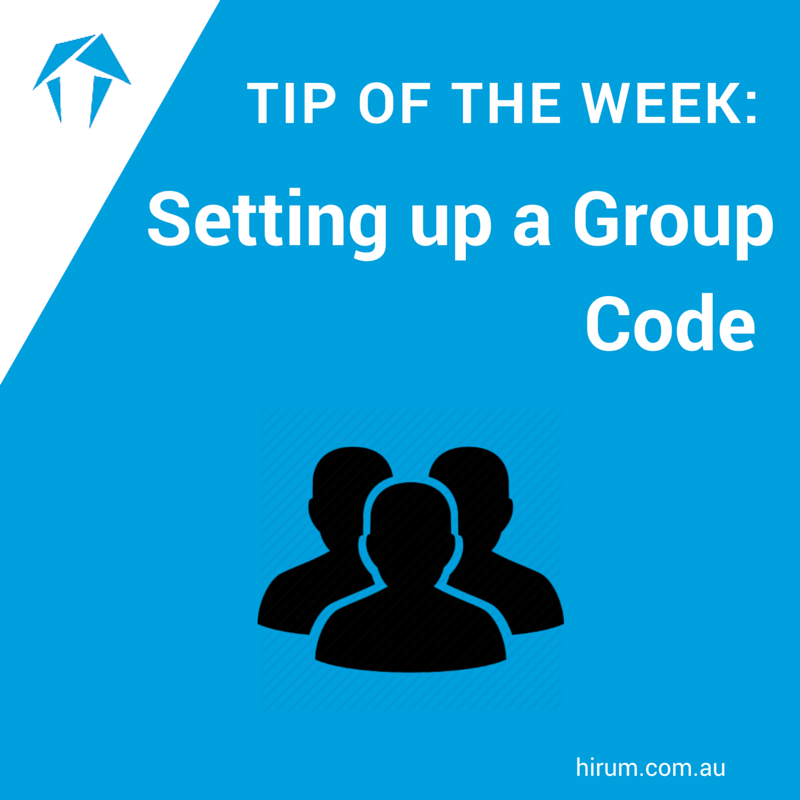 Follow the steps below to set up a new Group Code. Click on to the Groups icon, select the insert button, and enter a Code that you will easily recognise for your new Group. Enter your General Ledger Code if you wish to record it, otherwise leave blank. Type in a description for your Group, remembering that this will be the description that will be displayed on the guest or owner account. Enter a default cost if you wish the amount to default at all times. Remember you can override the default amount. Your new Group Code will more than likely be payable to you, the manager, so tick the boxes, Is Group Used for Income, Is Group Used for Sundry income and Is Group Used for Expenses. The final area relates to GST. If your Group Code does not attract GST, simply leave these boxes unticked. If it does attract GST and you wish to issue GST inclusive amounts, then tick all three boxes. The GST inclusive option means that if your charge is for eleven dollars, ten will be allocated to the group and one dollar will be allocated to GST. If you just tick the top option of ‘Is Group subjected to GST’, then when you post a charge, HiRUM will automatically add the GST amount for you, allocating the funds to the correct areas of Group Code and GST.